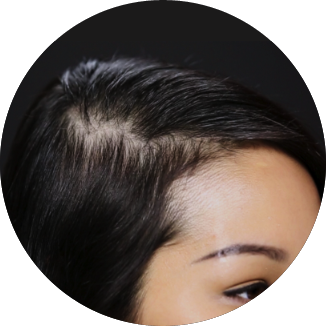 Shake or spray Toppik Fibers into thinning area. 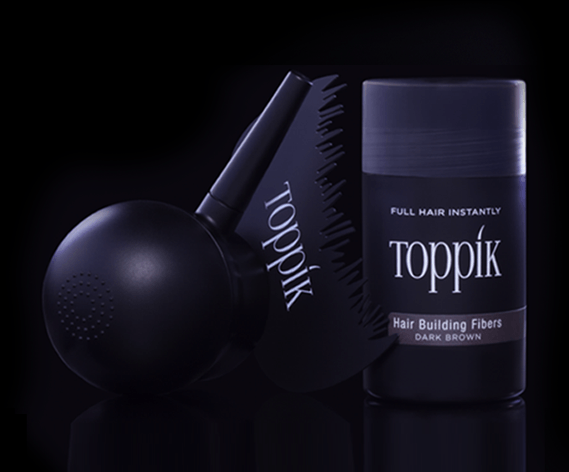 If desired, lightly comb, brush or style your hair after applying Toppik Hair Building Fibers. Voila!. 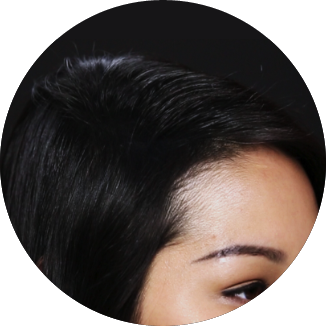 Toppik’s perfecting tools can help to create a perfect hairline, deliver precise coverage in sparse areas, and and create greater durability for a long-lasting flawless look. 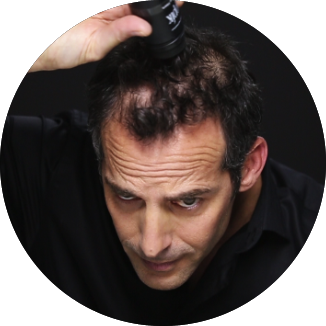 Use the Hairline Optimizer to frame the face, while applying Fibers with Toppik’s patented Spray Applicator, to create the most natural-looking front hairline. 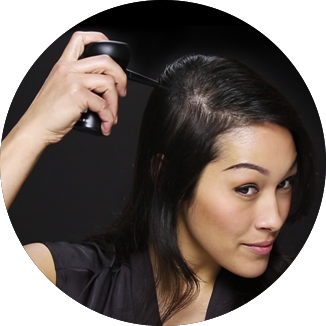 The Spray Applicator allows you to precisely apply Fibers exactly where you need it. The natural static charge of Toppik Hair Building Fibers creates a strong bond between the Fibers and your hair, but you can achieve even longer-lasting results and extra shine by using Toppik FiberHold Spray. 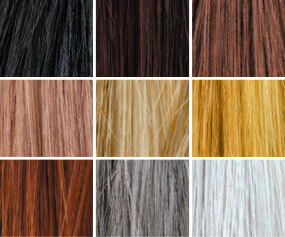 Toppik Hair Building Fibers come in 9 shades and can be used to match any hair color; simply mix and match for highlighted or salt and pepper hair. The Fibers are also "colorfast," which means they won’t run or rub off on clothes or pillows. Easily conceal a wide part by using the Toppik Spray Applicator. 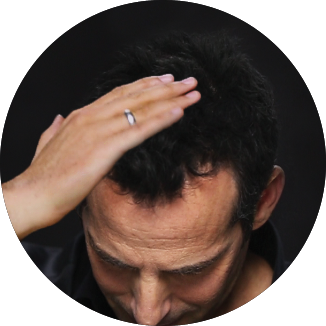 Twist and pull off the built-in sifter on Toppik Hair Building Fibers and screw the Spray Applicator onto the bottle. Fits 12g and 27.5g bottles. 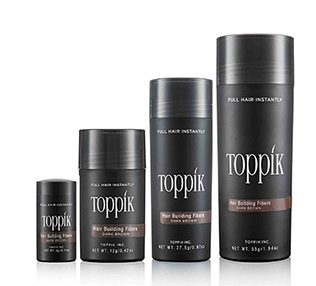 If you have highlighted or salt and pepper hair, you can use more than 1 color of Toppik Fibers. 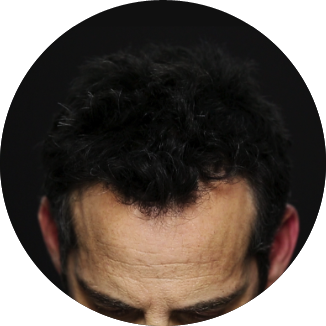 Always apply on the lighter shade to hair first followed by the darker color. 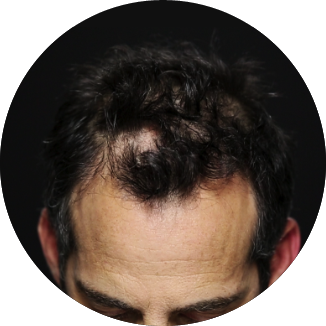 The Toppik Hairline Optimizer gives you a natural-looking front hairline and minimizes the look of widow’s peaks and fine hair at the temples. 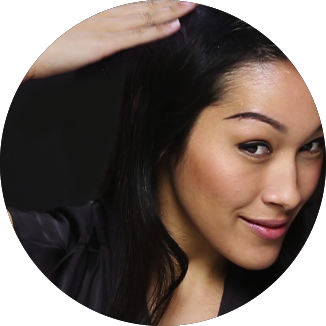 For optimal control, use it with the Spray Applicator for precise application in the hairline area. Throw Travel Size bottles of Toppik Hair Building Fibers and Toppik FiberHold Spray in your travel bag or purse for quick touch-ups on the go.